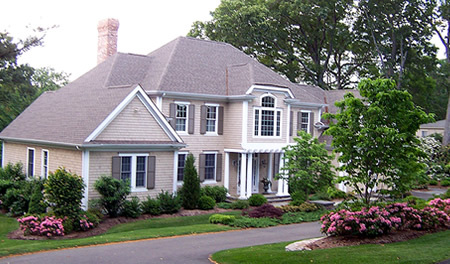 Creating beautiful homes for clients in Middlesex County and all along the CT Shoreline Since 1989. Quality craftsmanship with innovative technology. 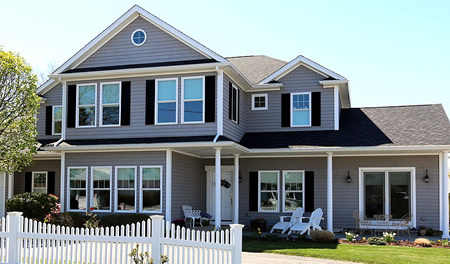 We are in the business of building unique, personalized and affordable homes. 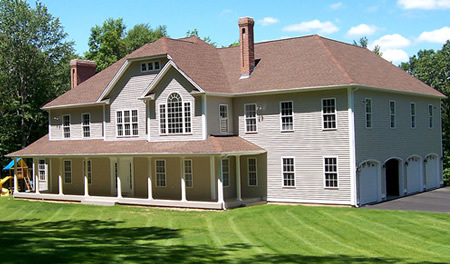 Bring your inspiration and we will help you design and build a home. If you're ready to talk, we're happy to reach out and answer your questions. If you don't have property yet, we can even help you find the right land for you. 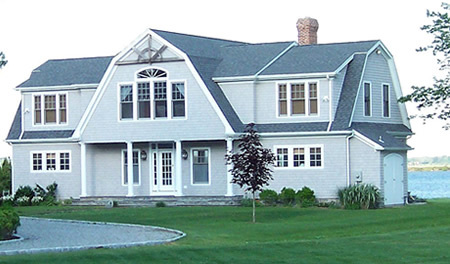 For more than 30 years Vintage Construction Inc. has built homes along the Connecticut shoreline in every price range, from first time buyers of custom homes to waterfront luxury estates.